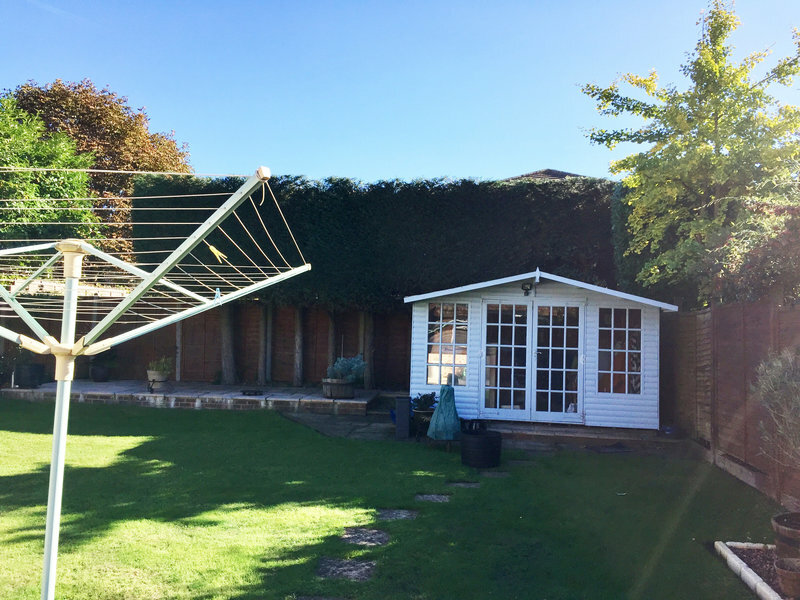 Established in 2012 & with over 10 years experience, Guilford Tree Surgeons offer expert residential & commercial tree surgery services to clients throughout Guildford, Surrey, Hampshire and all surrounding areas. Our friendly and professional arborists are all NPTC qualified and fully insured, giving you the peace of mind that each project undertaken is carried out safely, on time, and to the highest standard. 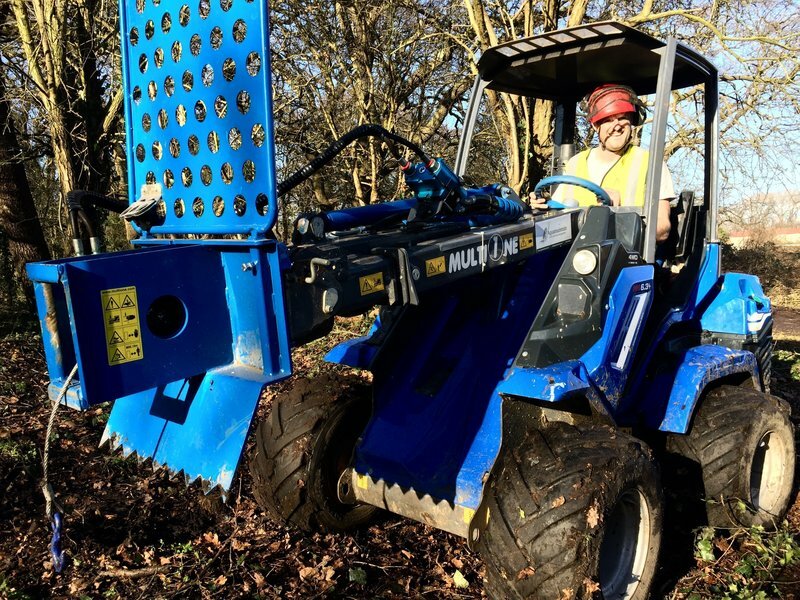 Guildford Tree Surgeons bring a wealth of experience to the tree surgery sector including a highly detailed understanding of the UK's trees, shrubs and plants. This deep passion for arboriculture has given us the tools and experience to help provide valuable advice and planning assistance from initial consultation through to project completion. A very clear and easy to understand price/quote Scheduling a time & date was equally as easy (Mark even managed to come on an earlier date than originally agreed) On the day, he and the team did a really good job, very professional and excellent cleanup afterwards Absolutely will be using him again. I had 5 trees taken down and 4 trees pruned. The team were fantastic and nothing was too much trouble. Every piece of work was to a very high standard and I will use again next year. Guildford Tree Surgeons came to prune approx 8 trees for me that needed reducing (done every 3 years). The trees which varied in height, age and requirements were all cut very well and are now showing full health in their spring growth. In addition they removed a couple of fruit trees. The team were professional, worked hard and cleaned up thoroughly after themselves. The price of the work was reasonable and there were no hidden extras. I would not hesitate to use them again.